airport-pro provides software and consultancy services that assists operators and airport planners with traffic development, resource allocation and capacity assessment, as well as operational, infrastructure, personal and commercial planning at airports. DISPO is a resource allocation and simulation system developed to enhance airport capacity and forecast planning, as well as operational resource management. The solution allows clients to allocate airport resources, evaluate designs, assess services, and create traffic forecast simulations. DISPO simulates different layouts, design and operational scenarios to help airports optimise terminal designs. The software provides a graphical report of the exact number of check-in counters, gates, security and passport controls, and reclaim belts needed by airports. Resources for check-ins, gates and baggage areas can be allocated based on layouts and planning parameters, allocation rules and preferences. Programmed in Java, DISPO is an open, portable and highly configurable solution that supports users during consulting and planning projects. DISPO simulates passenger flows based on resource allocation scenarios, traveller behaviour and terminal layouts. The system considers local passenger profiles and habits, such as arrival distributions, and walking and dwell times in different terminal areas. Real-time passenger flows in terminals are simulated based on the allocation of stands, gates, check-in counters and reclaim belts. The simulations enable graphical reports, showing occupation, saturation, queue times, and levels of service across terminals. Based on this data, DISPO calculates the demand for resources to reach a predefined level of quality. For example, the system can show how many security checkpoints are necessary to ensure a defined maximum waiting time. The system enables dynamic visualisation of passengers, analysis of bottlenecks and simple proposal of solutions, as well as a realistic base to generate analysis of capacity enhancements. The OPAL workload calculation tool helps clients to determine staff and ground support equipment (GSE) requirements at airports. With its automatic shift computation algorithm, the solution can be used to analyse flight schedules, calculate workloads, evaluate staff demands, and measure runway capacities to assist with airport worker and GSE administration. Airport operators use OPAL to evaluate employee numbers, time ranges, qualifications, aircraft types, airlines and destinations to calculate workloads, as well as generate detailed models that help with creating shift schedules. OPAL presents its results as reports, and can interface with a number of existing systems. The company provides tools-based traffic analysis that covers flight schedules, peak hours and forecast development, as well as infrastructure services such as capacity assessments, design reviews, airport development, and master planning. Furthermore, airport-pro helps clients with planning tasks related to airport staff and GSE, such as data collection and analysis, evaluation of staff and GSE requirements, shift planning, and reports. 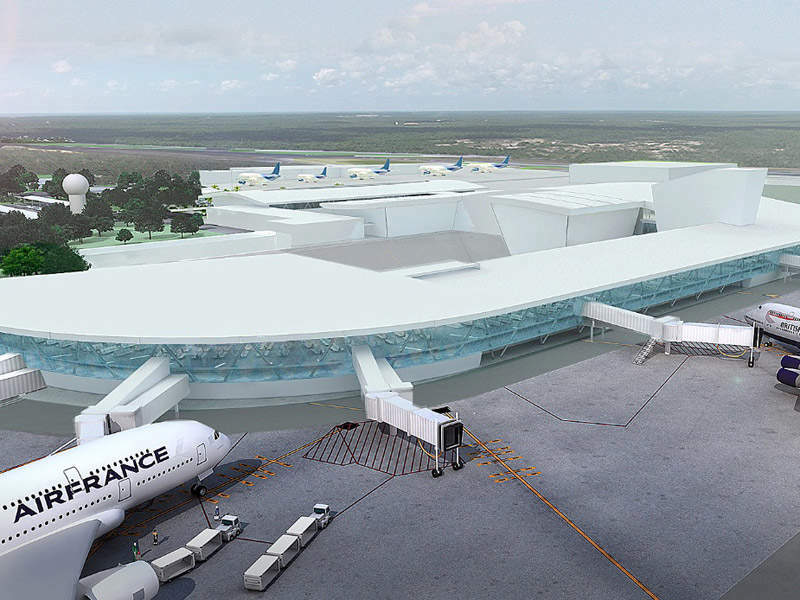 In terminals, the company assists with functional designs and revenue assessment for retail, food and beverage and lounge areas by calculating revenues based on flight schedule development and pricing scenarios, to create new business plans and strategies. This white paper provides further information about airport-pro's Disposition and Simulation Tool (DISPO), which has been developed and validated within the last ten years to meet airport requirements.